Speak to the Avaya telephone system experts. Avaya IP Office, Avaya Aura, Avaya phone systems installation, sales and service. 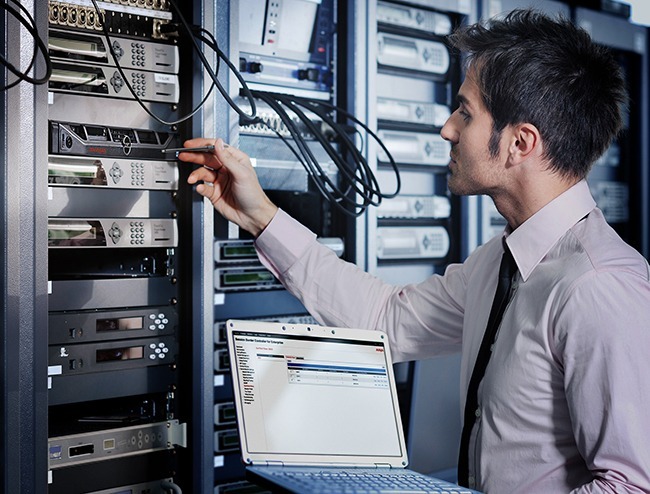 Our Certified Avaya Engineers and Technicians are experts across the full Avaya range of products. Avaya has gained a global reputation for its business phones and telephone systems through investing millions of dollars into research and product development. The Avaya IP Office system can be managed remotely so we can quickly log into your Avaya telephone system to remotely address any issues instantly without having be on location. Once the fault is diagnosed we can then recommend the best solution, assessing minor and major faults at the touch of a button. As this all happens remotely with no need for technicians to be onsite, it save your business time and money. To ensure its reputation remains untainted, Avaya demands only the best from its partners. Our Avaya Engineers and technicians undergo continual Avaya training to ensure all team members have the latest product knowledge, understand required system updates and can provide advice to help your business meet product needs. Fixtel are authorized by Avaya to perform installation and maintenance services Australia wide across all capital cities and major regional centres. Fixtel work closely with Avaya to ensure our clients enjoy trouble-free integration of their new Avaya equipment into their business communications platform. Call us on 1300 349 835 or contact us online to speak to a Fixtel Customer Solutions Adviser today about Avaya telephone system products, service, installation and relocations for your business.